With Avengers: Infinity War on pace to crack the top-10 highest-grossing ever, Disney CEO Bob Iger is already looking ahead to the future. 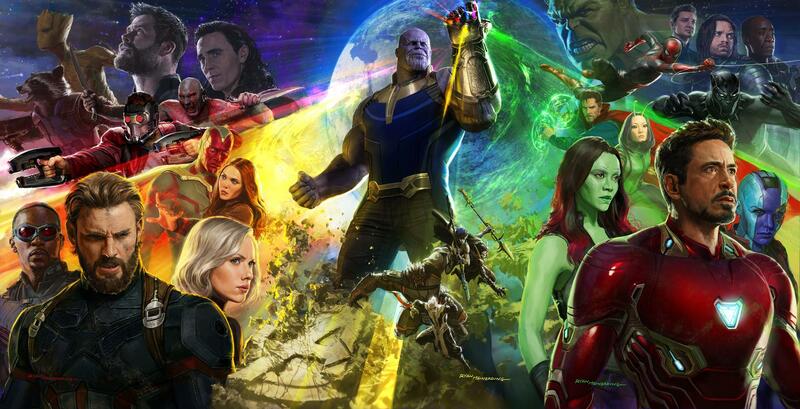 In an earnings call, Iger discussed the future of the MCU, teasing a possible brand-new Marvel superhero team that’s not named the Avengers. In regards to continuing the Avengers series after 2019, he went to say that it’s not likely that Disney is looking to move on from the franchise – teasing more immediate films down the line. Let us know in the comments which super hero collective Iger is referring to.